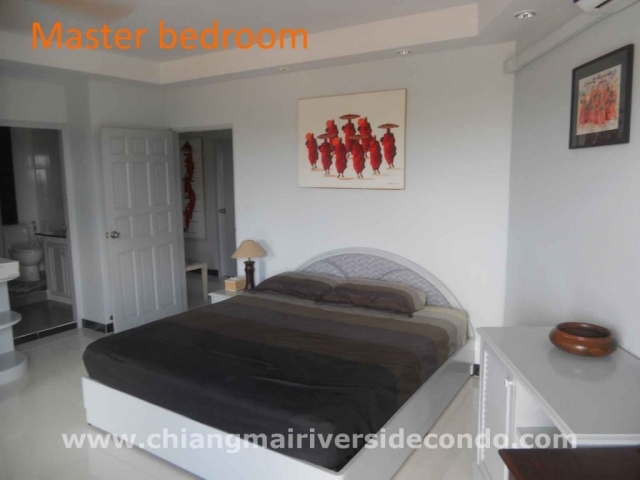 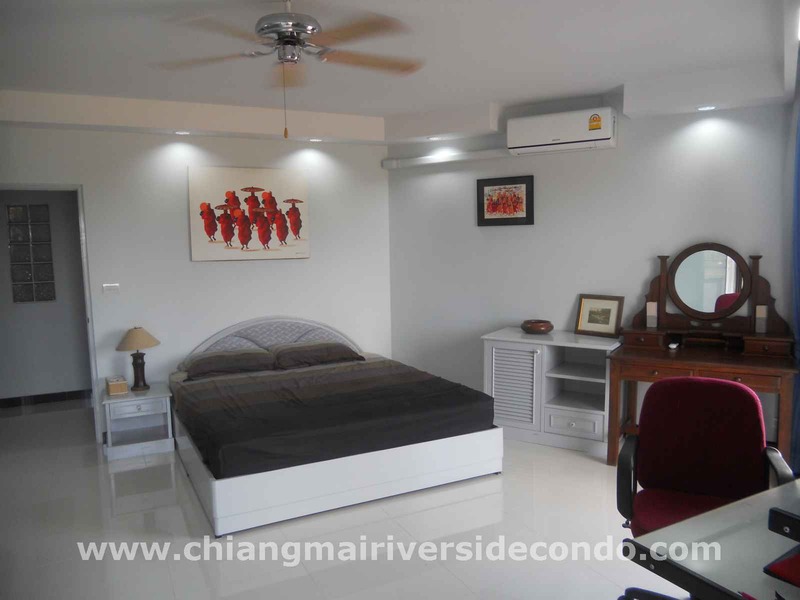 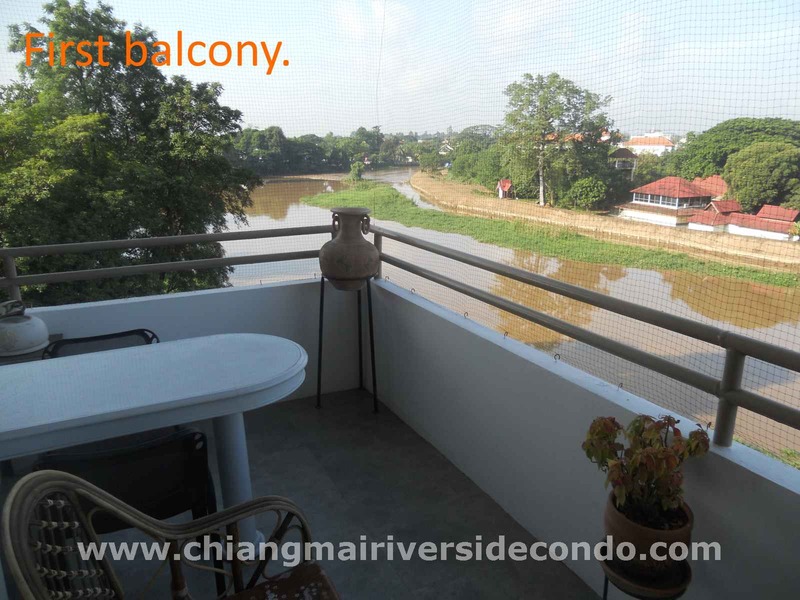 Large, bright, relaxing, amazing Ping river views. 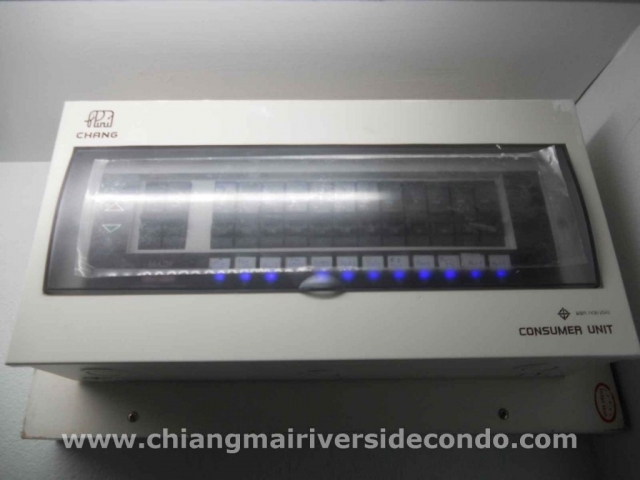 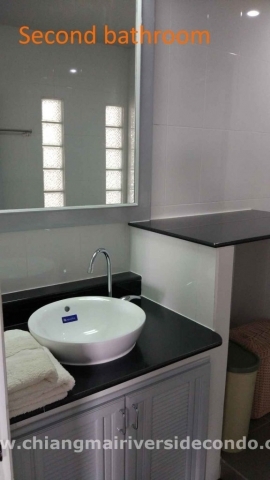 Chiang Mai Condo for Sale. 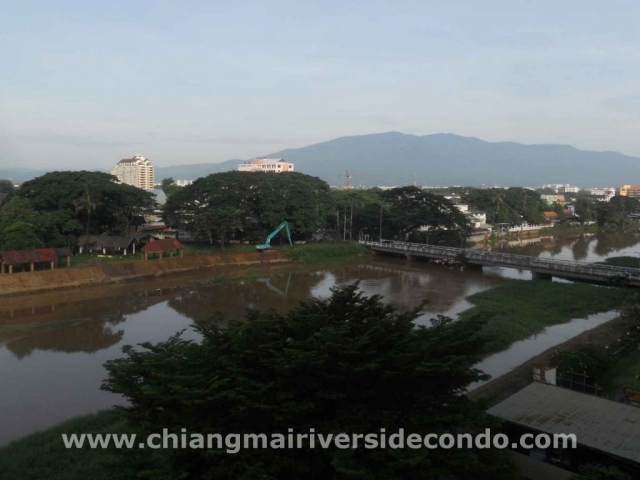 Beautiful views over the Ping River and Doi Suthep Temple. 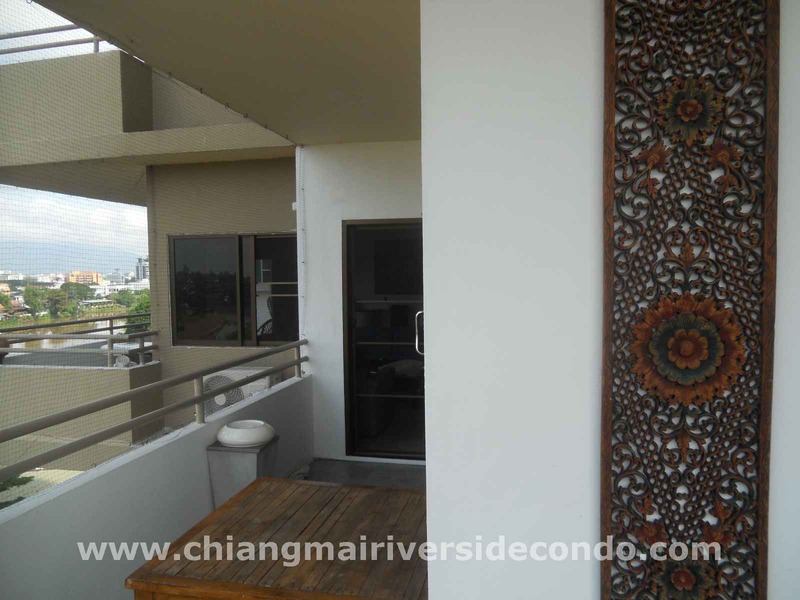 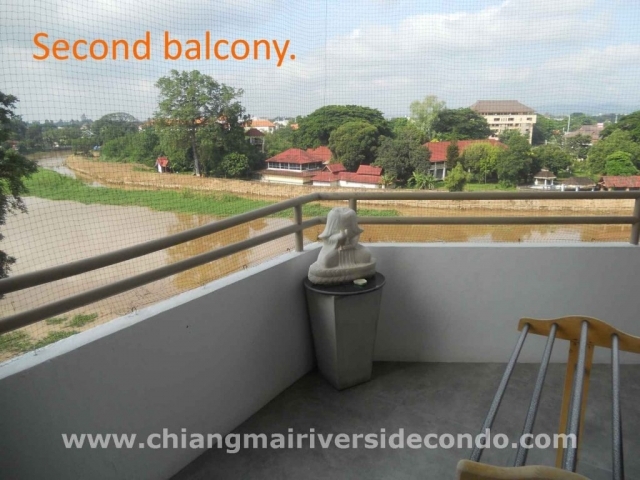 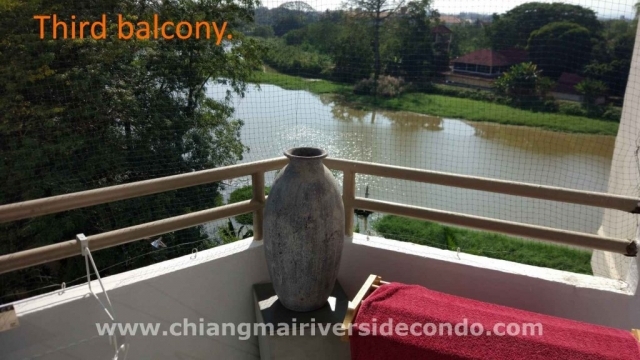 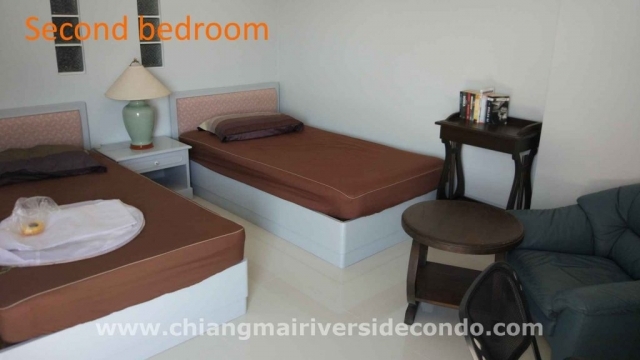 On the 6th floor featuring splendid views of the Ping River and Doi Suthep Mountain. 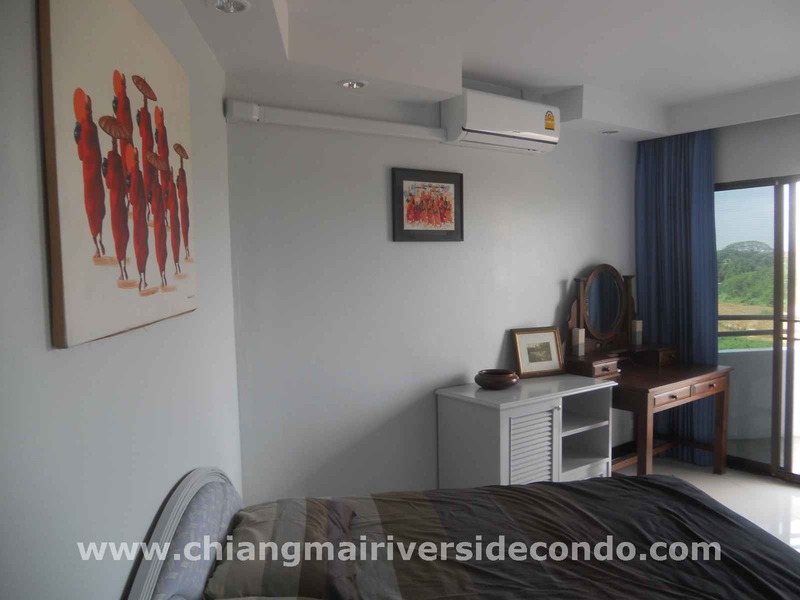 4 large multi speed ceiling fans and 3 large air conditioners. 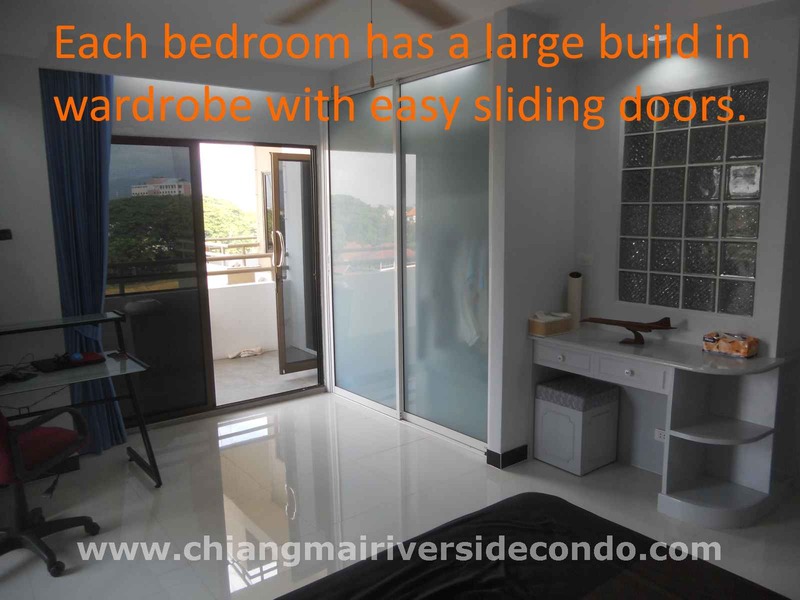 All bedrooms with build in wardrobe. The kitchen area includes a large fridge with separate freezer, microwave with grill, induction stove with 4 plates, hot water heater, hood and all other inventory to enjoy your stay. 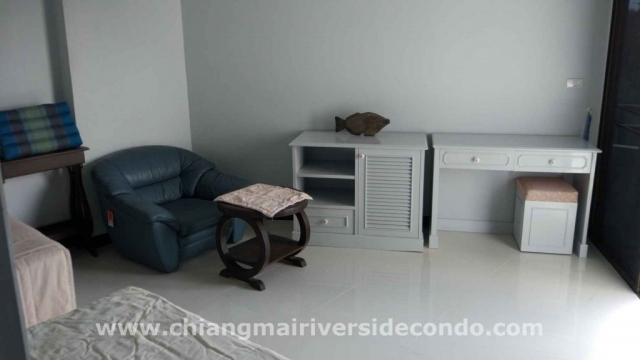 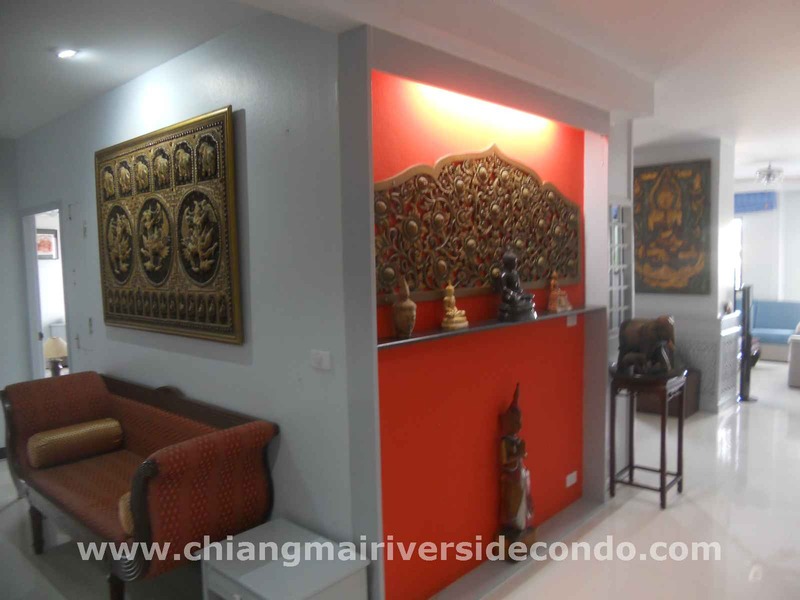 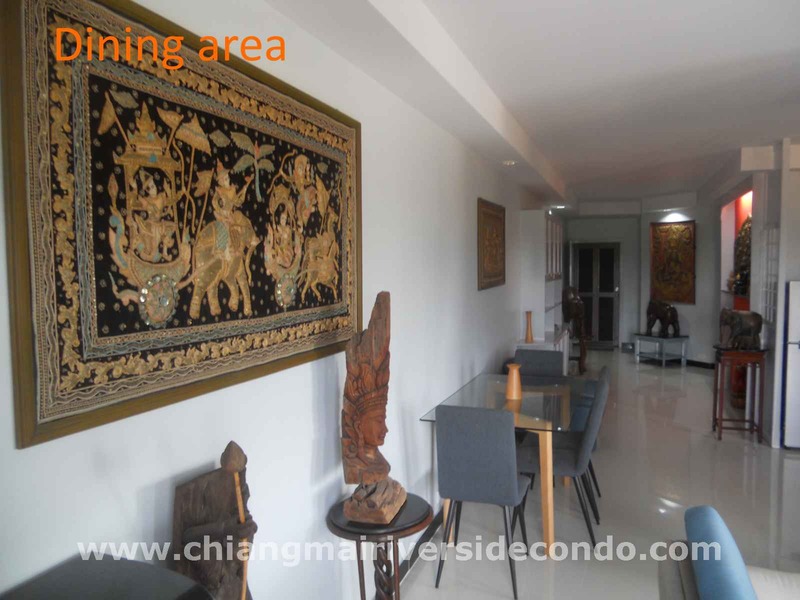 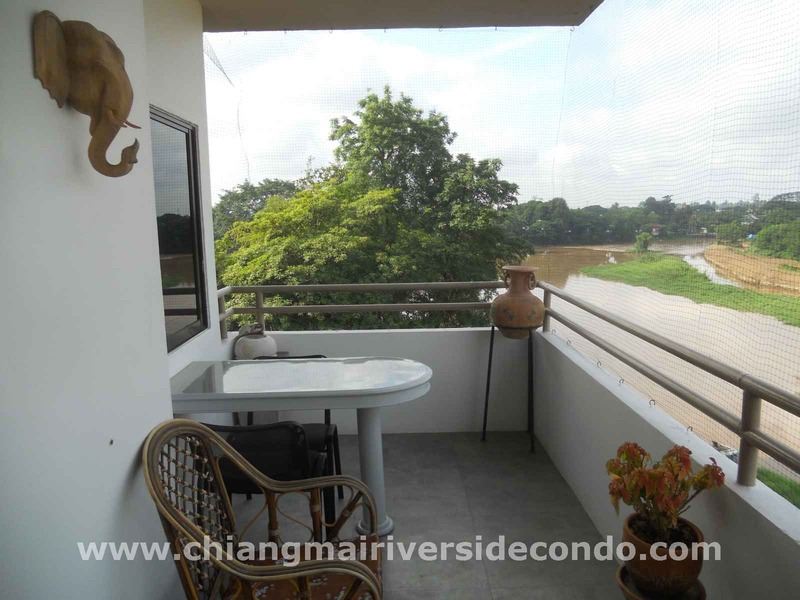 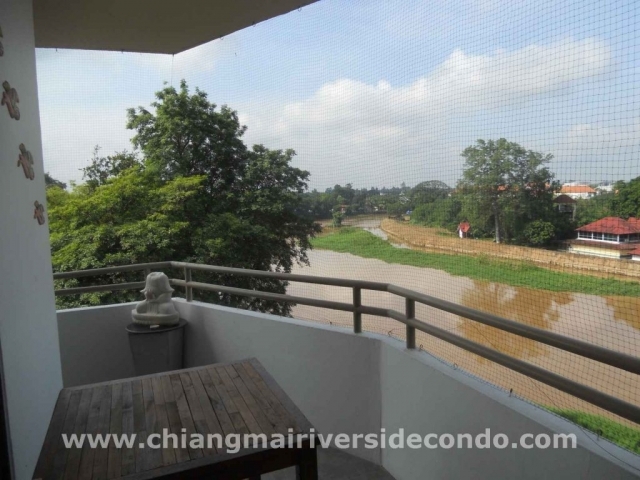 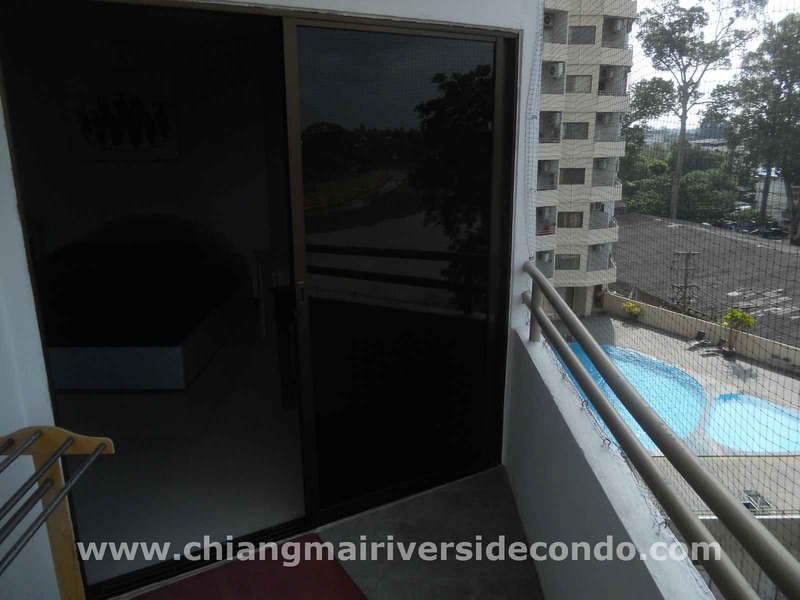 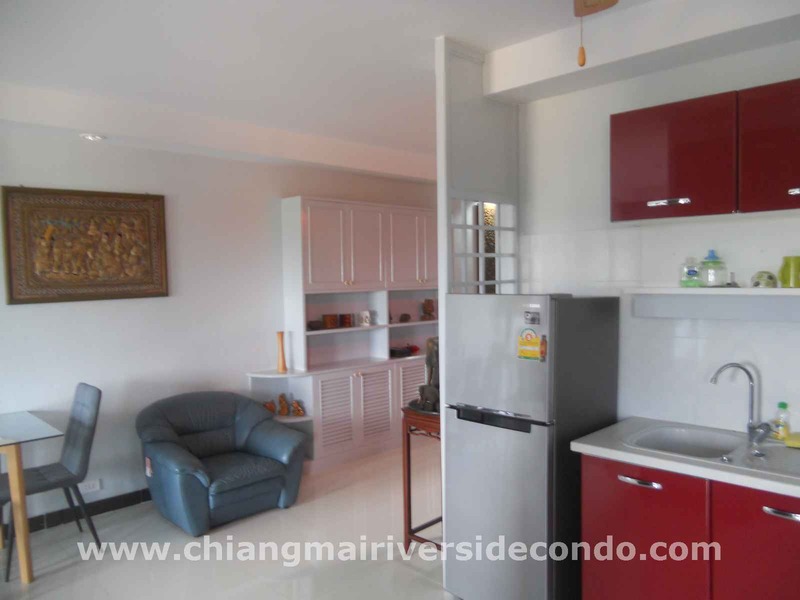 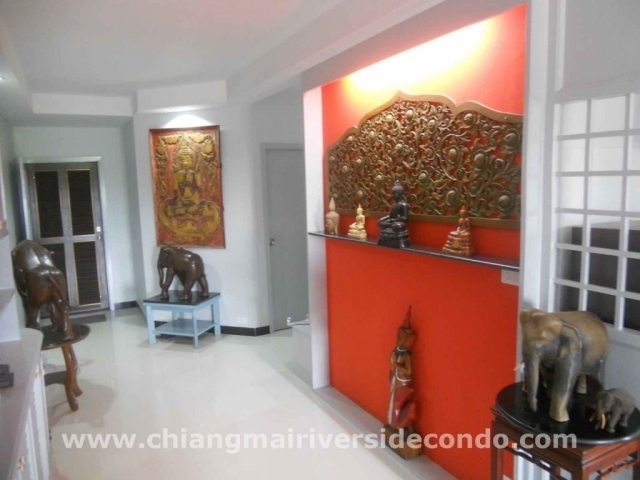 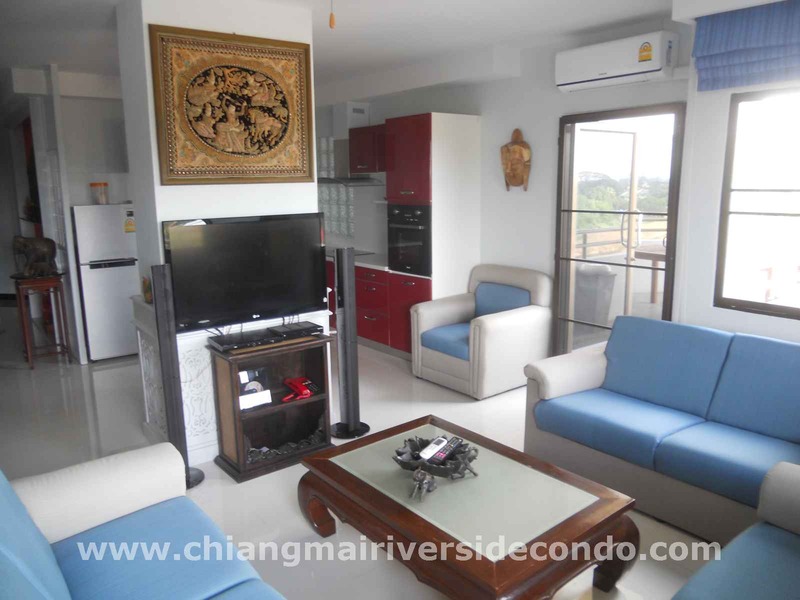 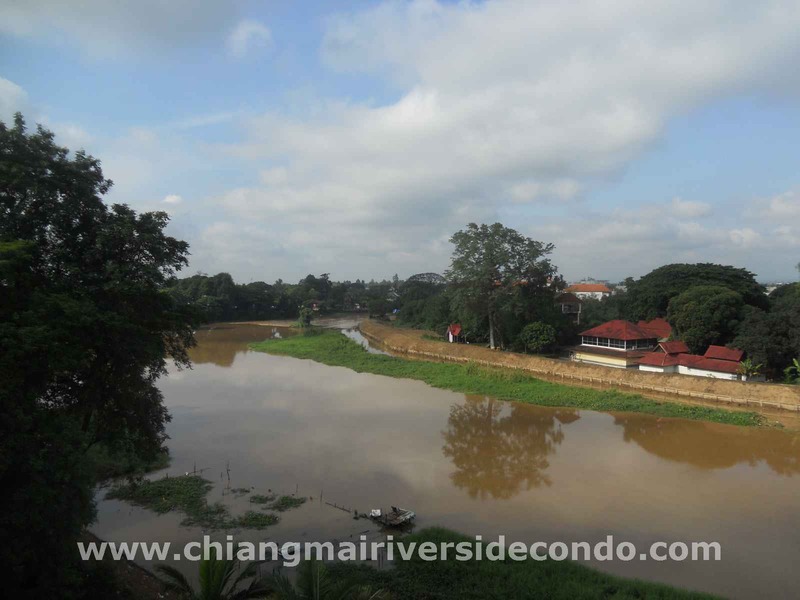 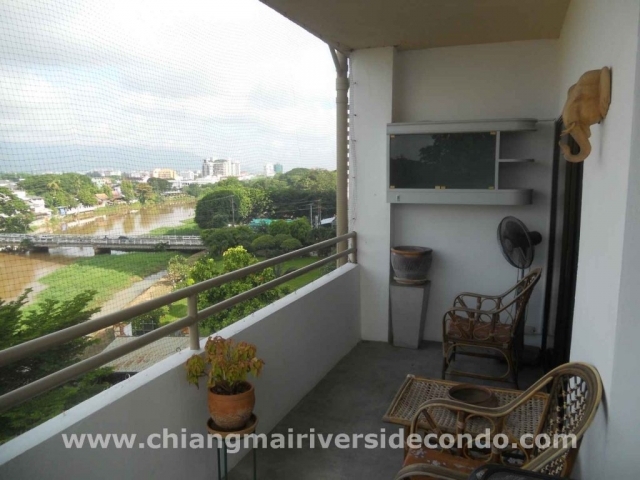 Amazing views over the Ping River just in front of this large, modern, fully furnished condominium. 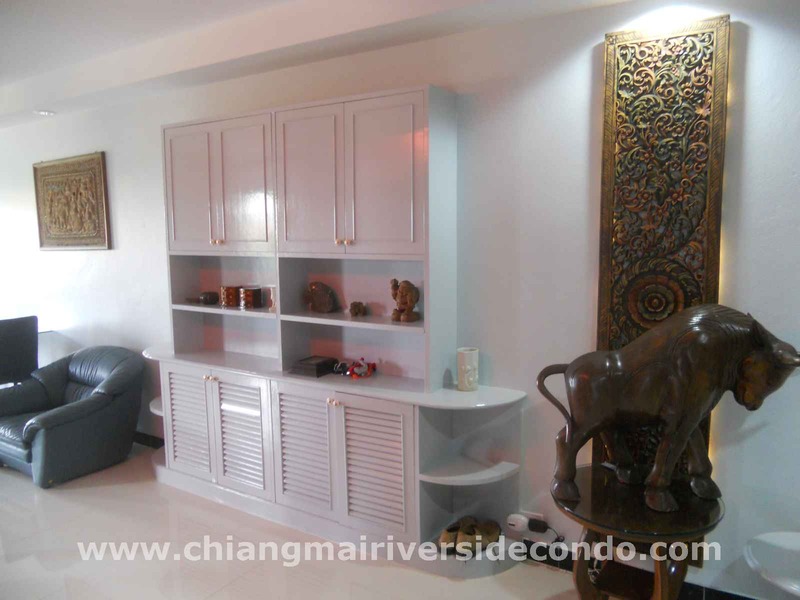 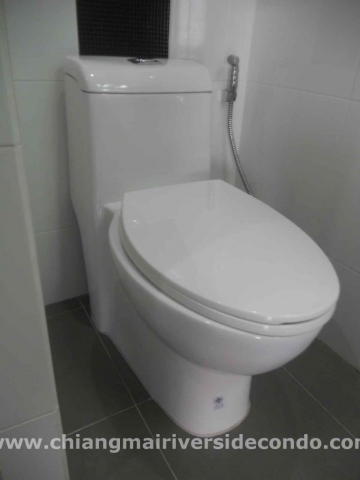 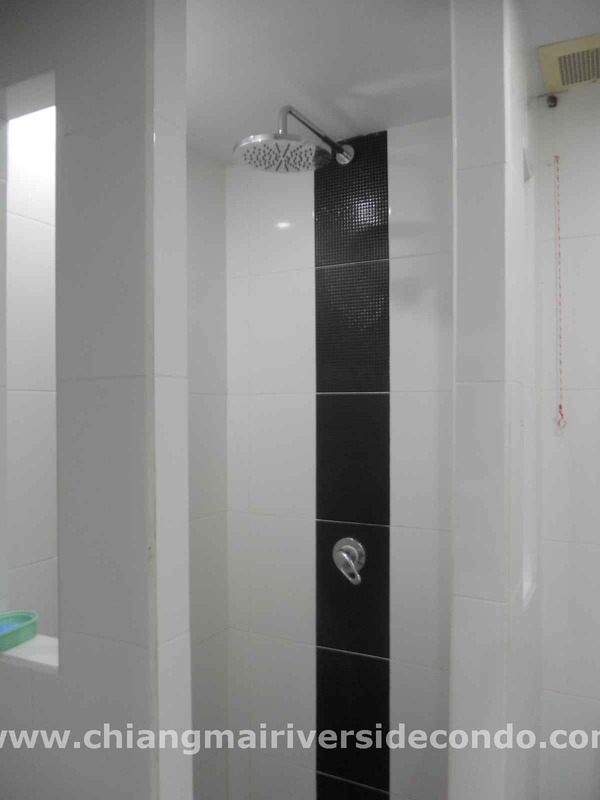 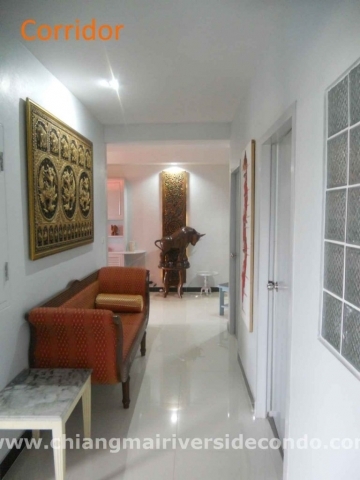 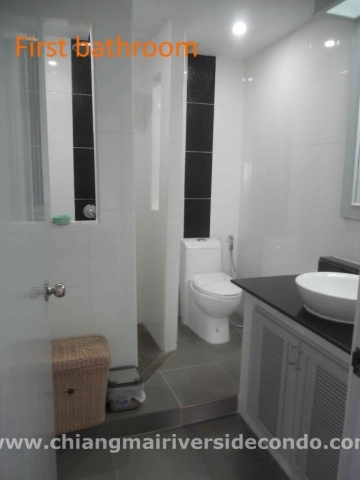 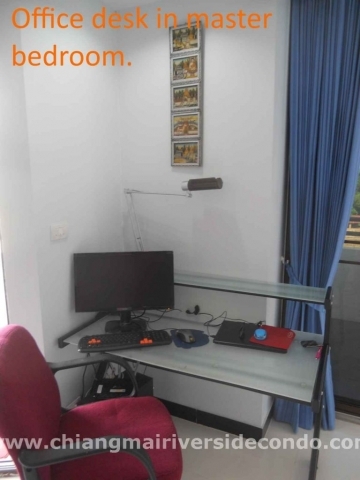 146 sqm (1.700 sqft) 2 bedrooms 2 bathrooms 1 storage room with 2 big balconies and 1 smaller. 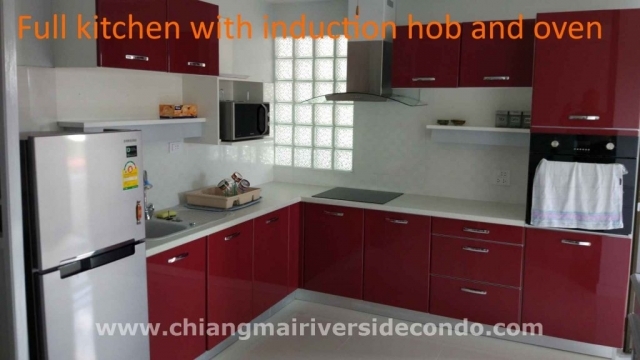 Fully furnished and full western kitchen with induction hob. 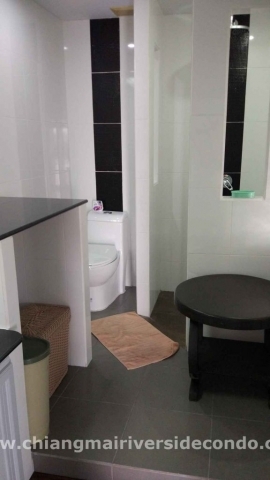 Very private and very quiet. 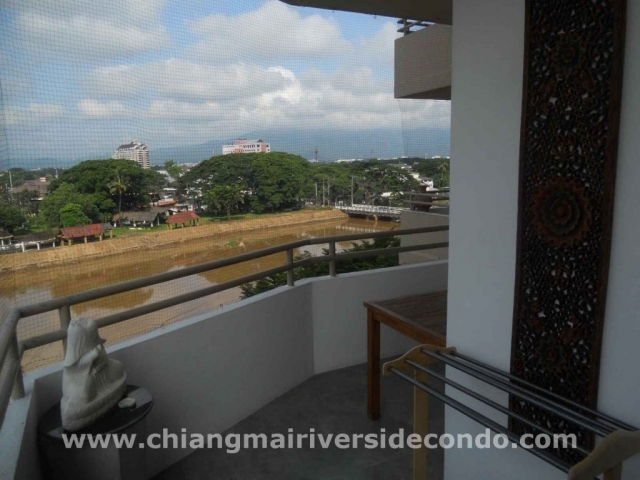 Probably offers one of the best views in Chiang Mai. 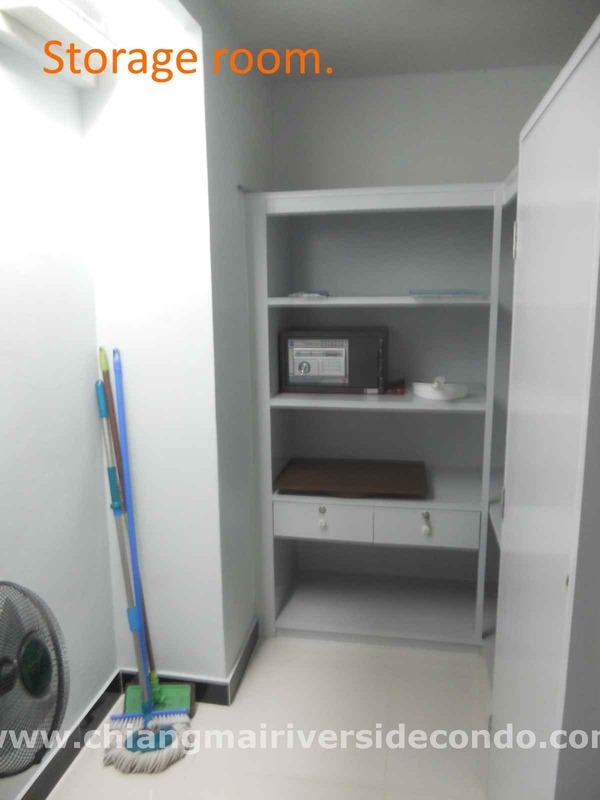 Within the city downtown, having all you might need at the building’s floor step. 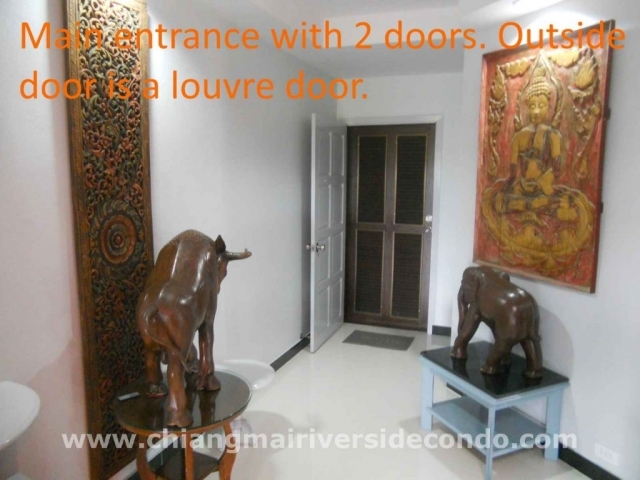 Very short walking to two fresh food markets. Next to the nice Holiday Inn Hotel and international Rajavej Hospital.